The RLG Network provides a FREE weekly resource help you take the next step personally and professionally. It’s emailed directly to you. 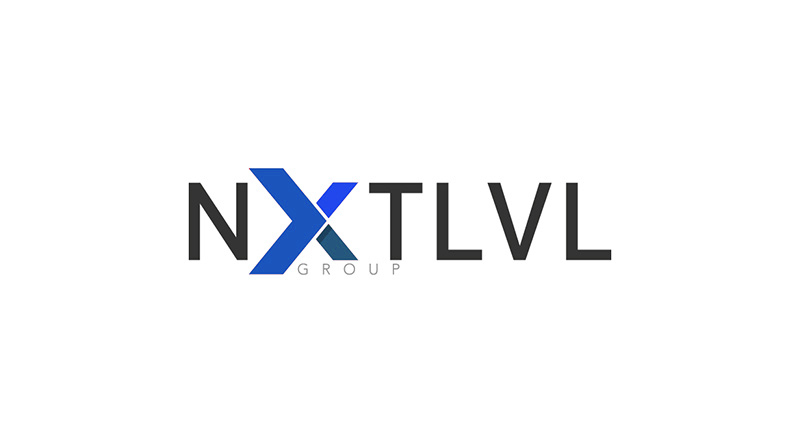 The Next Level Group is a members-only community designed to give you the tools you need to take the next step on your personal and professional journey. Through customized consulting services, we can help you solve problems and take advantage of opportunities to help you move you move forward.